Taubin Bear from Russ. 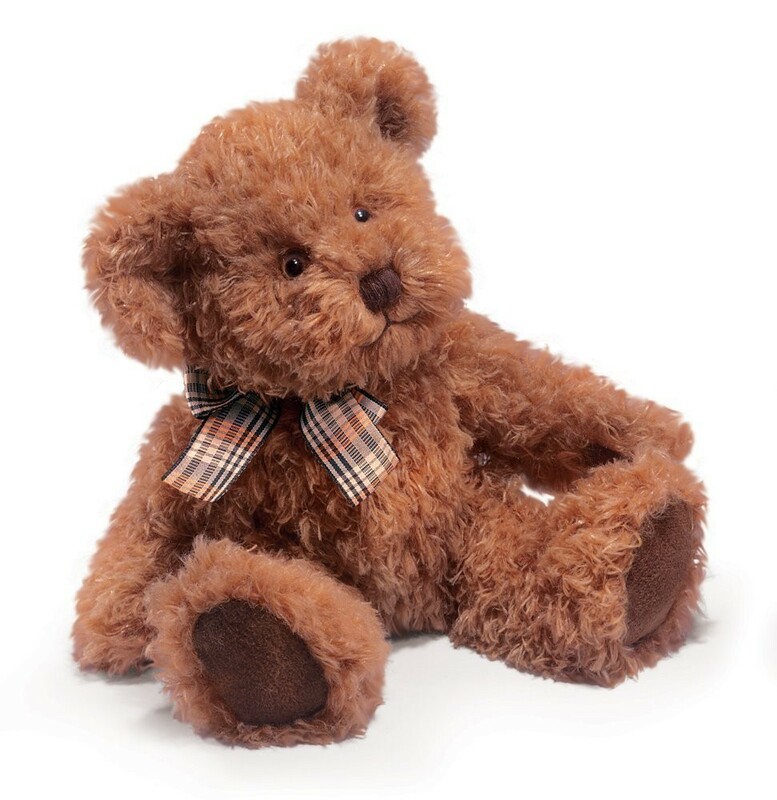 A cute cuddly Teddy Bear from the Bears from the Past Family. (30.5cm, 12") Surface washable.